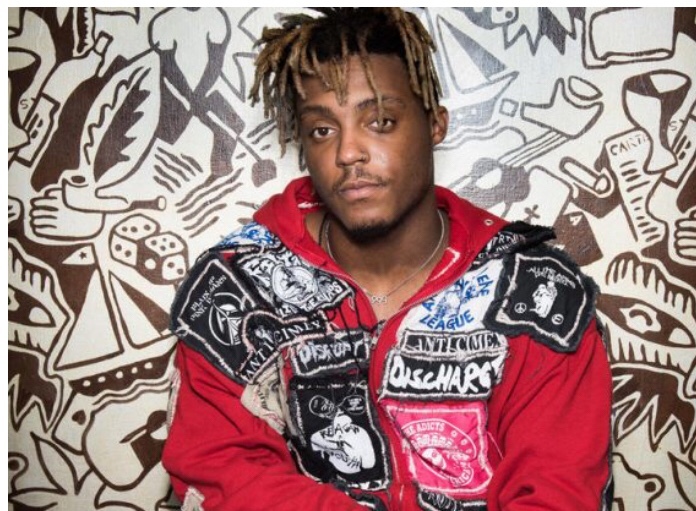 Juice Wrld just learned a bit about the music business as he is being sued by Sting for 85% for “Lucid Dreams”. The lawsuit is for the use of the guitar riff from Sting’s “Shape Of My Heart” which released in 1993. The “Lucid Dreams” producer Nick Mira explained via Twitter that he already had to pay up his 85% to Sting and now apparently Sting wants more. To make matters worse Sting joked about being able to put his grandkids through college with money he received off the royalties from “Lucid Dreams”.